Having a hard Time Finding the perfect gift for your special photographer? Here’s my little collection of great gift ideas for that special photographer in your life. If you have any to add. or own any of these please reply. Infographic Framing Poster Facts Explore more visuals like this one on the web’s largest information design community – Visually. Professionally frame and matte your mini composite with Lambda Chi Alpha’s Colors! Scroll Below to view your color options. 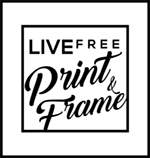 LFP=Photographers Preferred Printing Shop BIG Thanks to Julie Hamel Photography for posting this blog about us. It makes my day worth wild knowing I am doing something right! Create Holiday Cards featuring 25 of your favorite Facebook photos easily at moo.com! Here, I’ve found you a movie to watch online that I think you might like. MOO Text MiniCards let you add a special touch to your gifts! Customize 100 MiniCards as unique gifts tags and wrapping decorations. Video: Charles & Ray Eames: The Architect and the Painter | Watch American Masters Online | PBS Video. Opening reception: David Pace, Mary Beth Meehan & Patricia Lay Dorsey. Thanks to The Music Hall Loft for integrating small local business into their world. We enjoy working with you so much. We look forward to the upcoming season. The New England Chapter typically meets on the second or third Thursday at The Friendly Toast in Portsmouth, NH starting between 9-10am and ending when the time is right.The group is lead by Michael Seamans who is a wealth of knowledge in the Photography world. Feel free to contact him directly. Sometimes you don’t need archival prints. Poster printing will be more of what you are looking for. From the 11×17 standard poster to 30×40 image. Poster Printing- Economy always you to print quality and not have you feel guilty to throw away when the event is over. 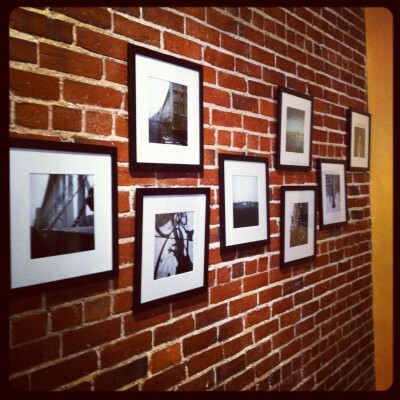 Here is Susan Frenchman Sitting in front of some of her favorite Photographs she has taken from all around the world. 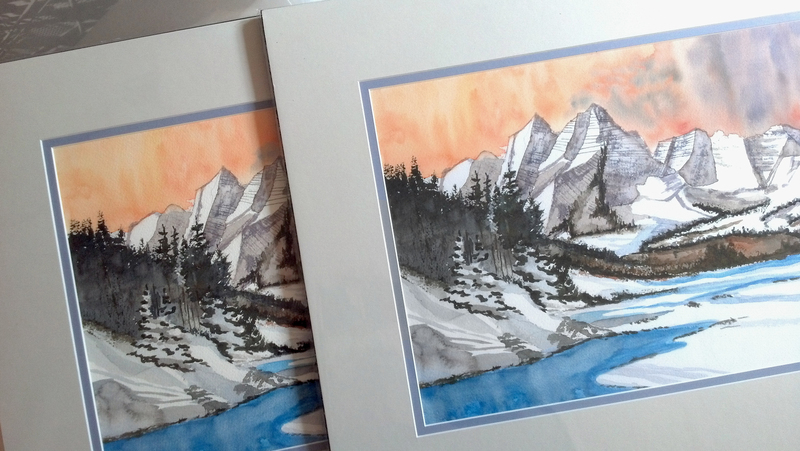 LFP helped Susan print and custom mat these images. We are thankful Susan Found us and it was a pleasure working with her. Check out her event her event for more details. Watch the full episode. See more ART:21.